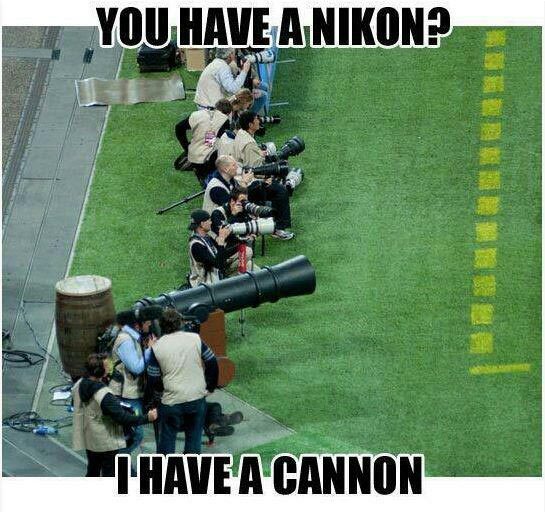 You have a Nikon? I have a Cannon. Created about 6 yrs, 2 mths ago (February 4, 2013). Updated about 6 yrs, 2 mths ago (February 4, 2013).